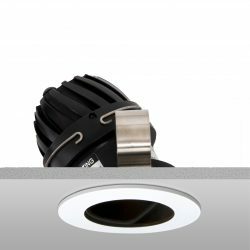 The Flush 50 directional LED downlight uses an extra slim-line bezel with a deep 25mm dual black baffle system to help reduce glare. 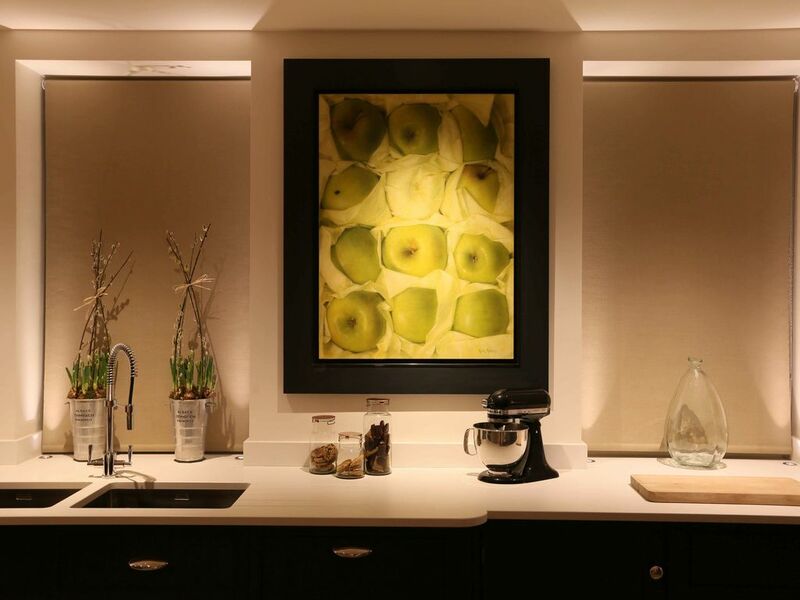 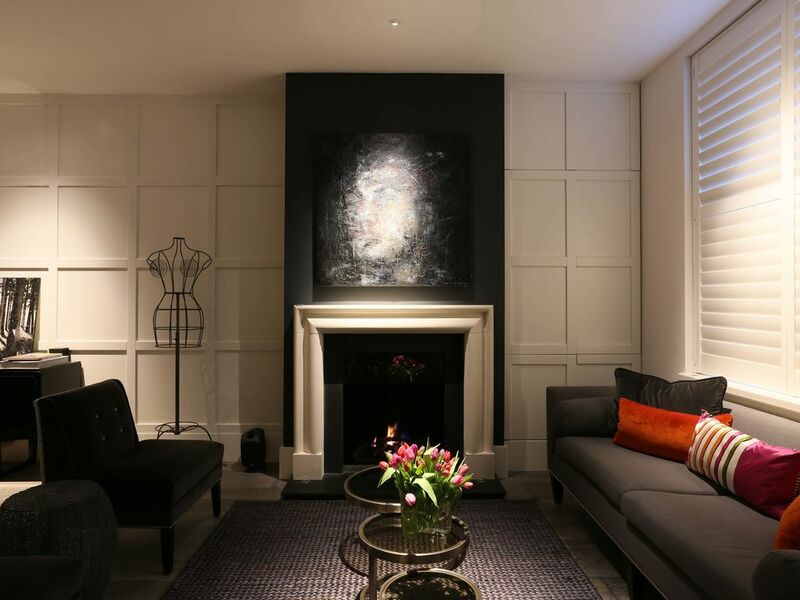 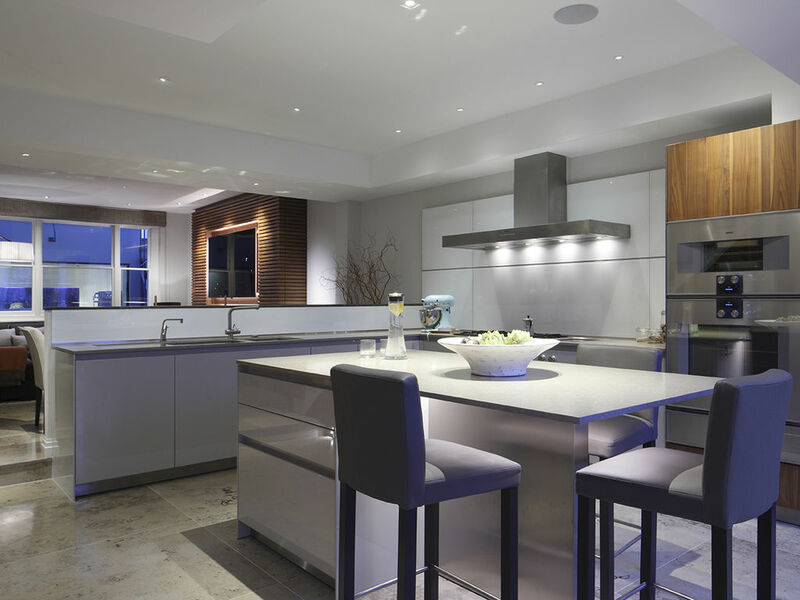 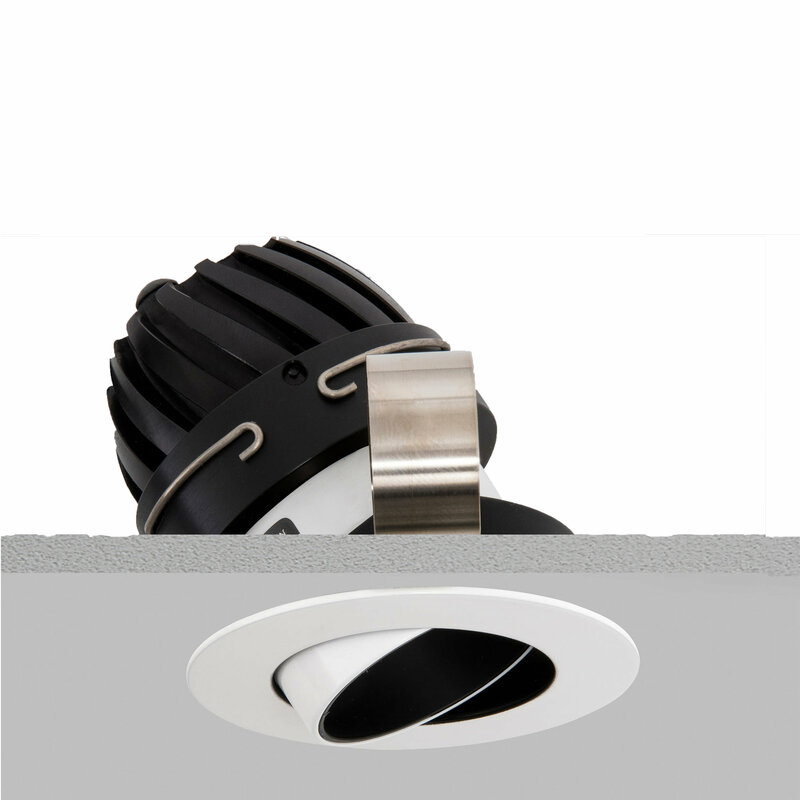 The light fitting also features a unique concealed ceiling ring for easy lamp changing. 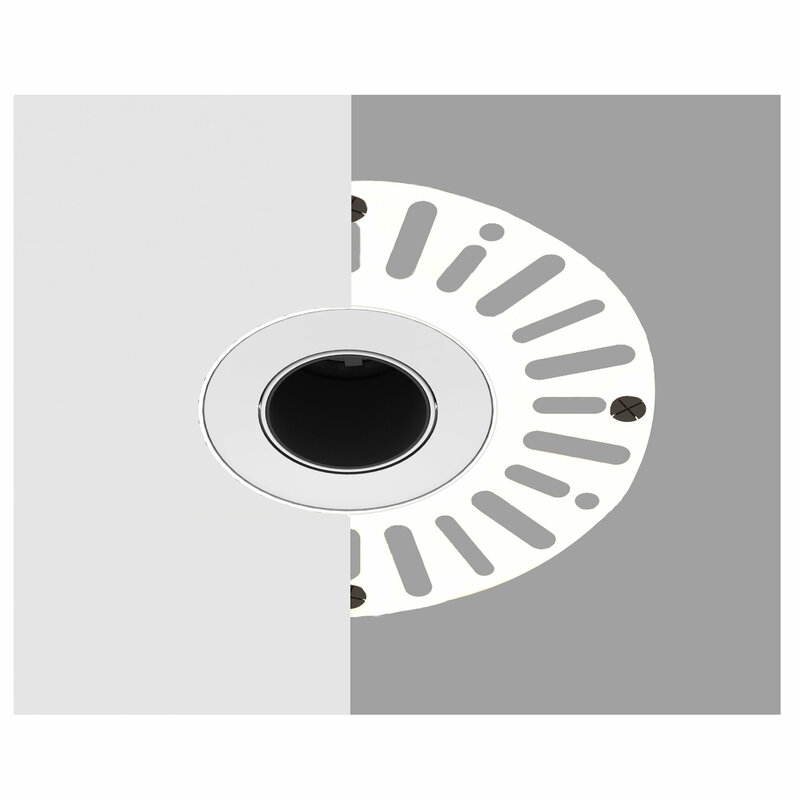 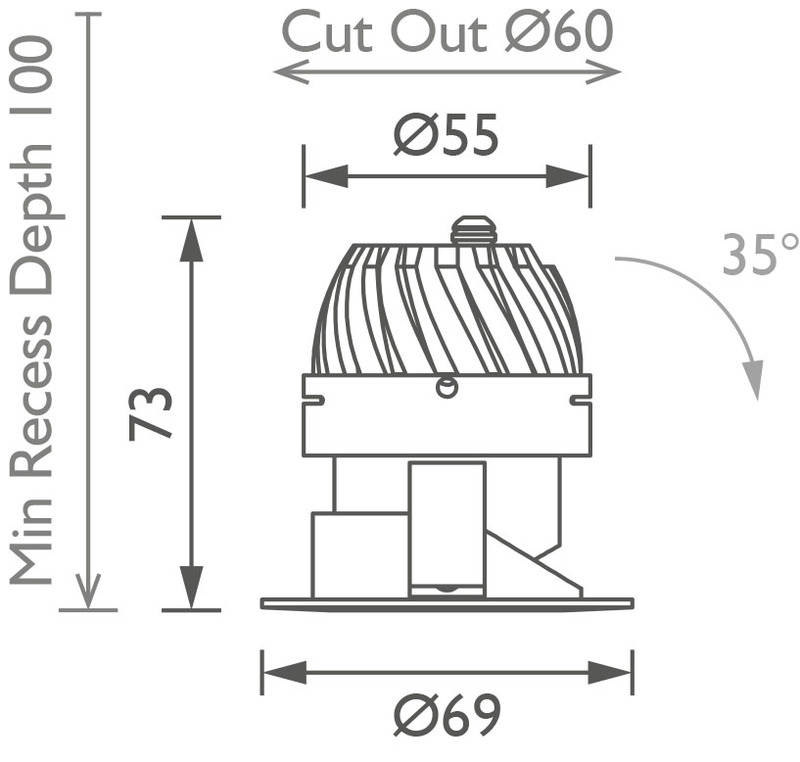 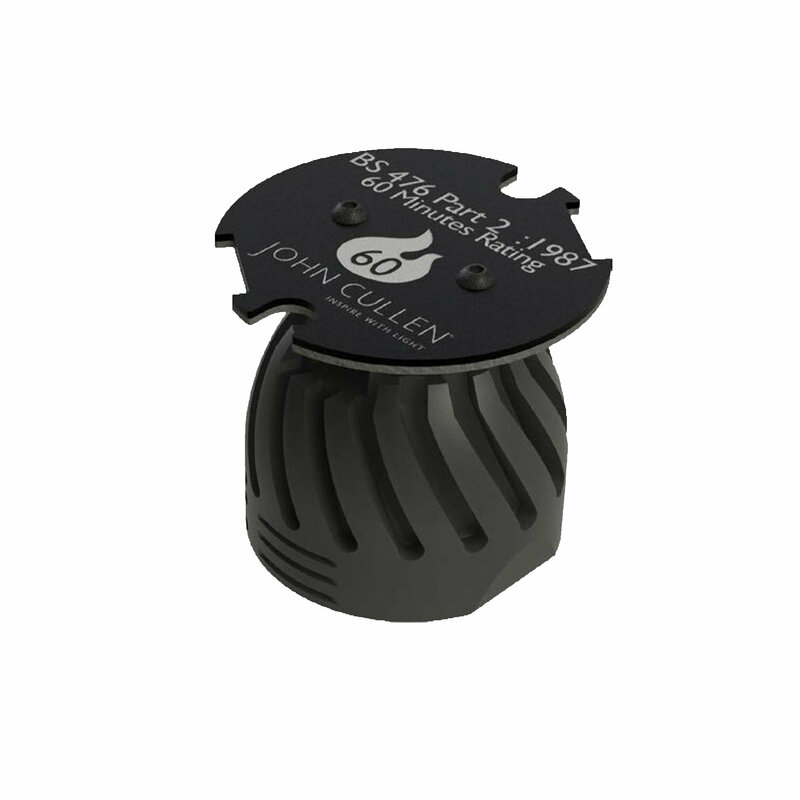 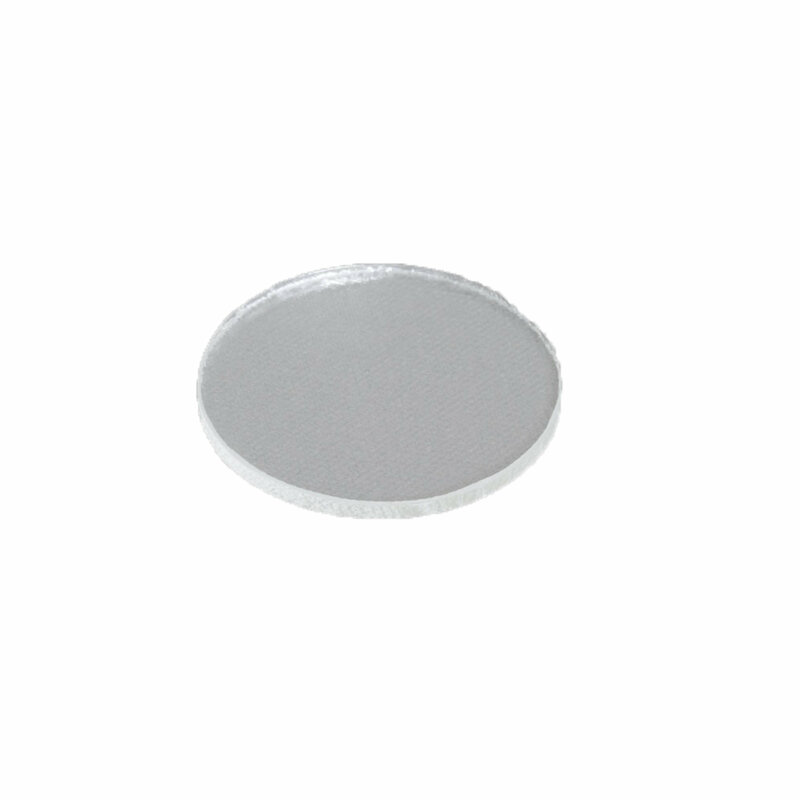 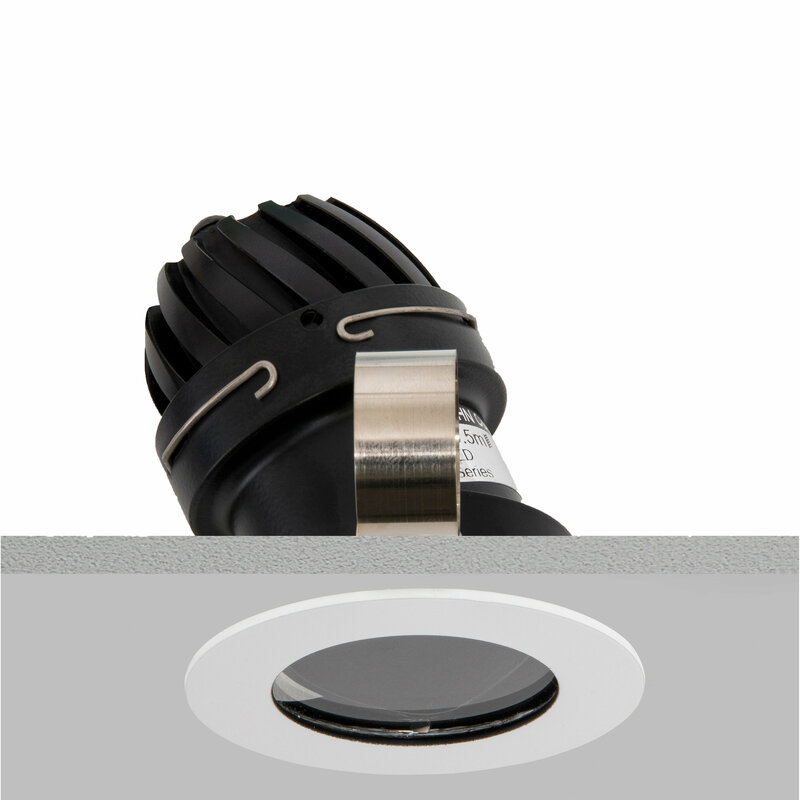 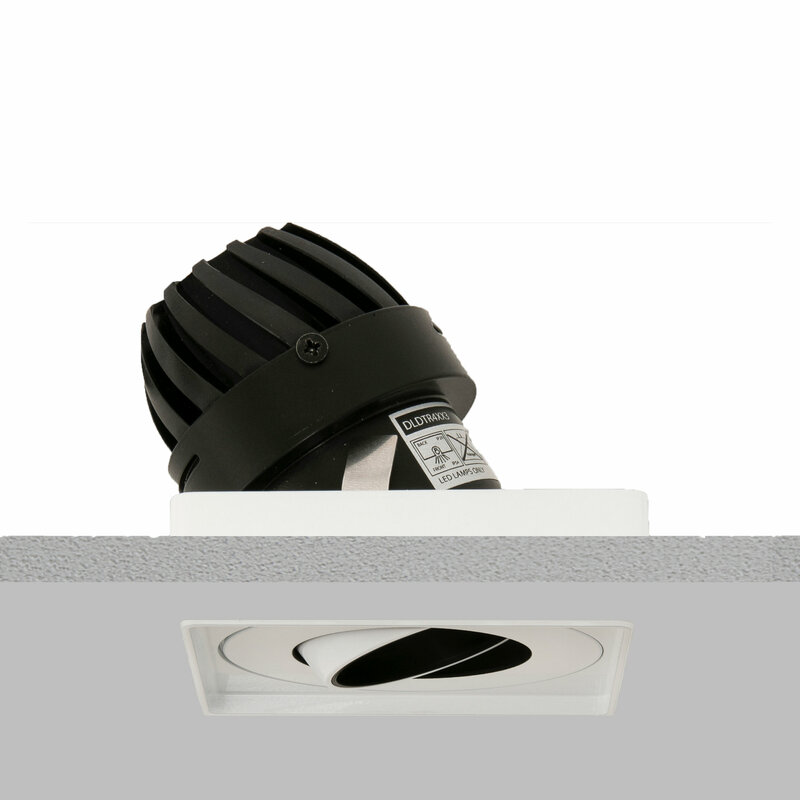 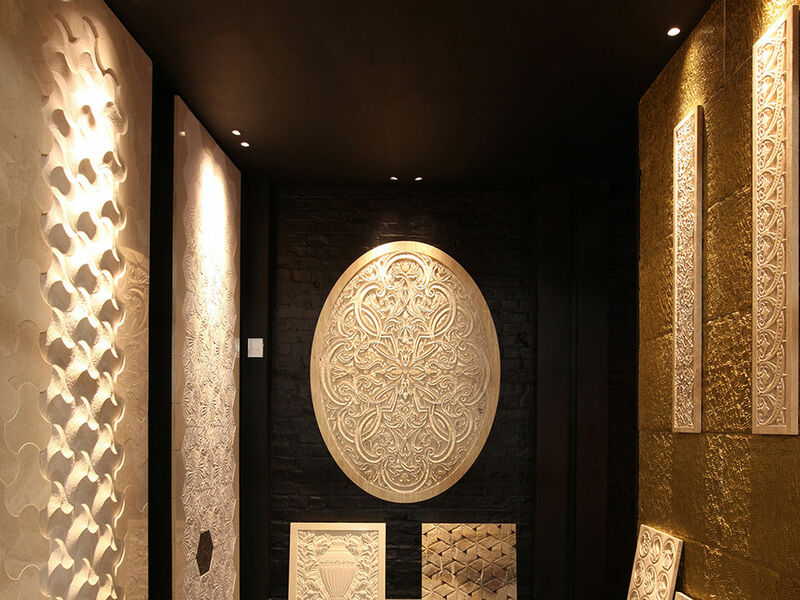 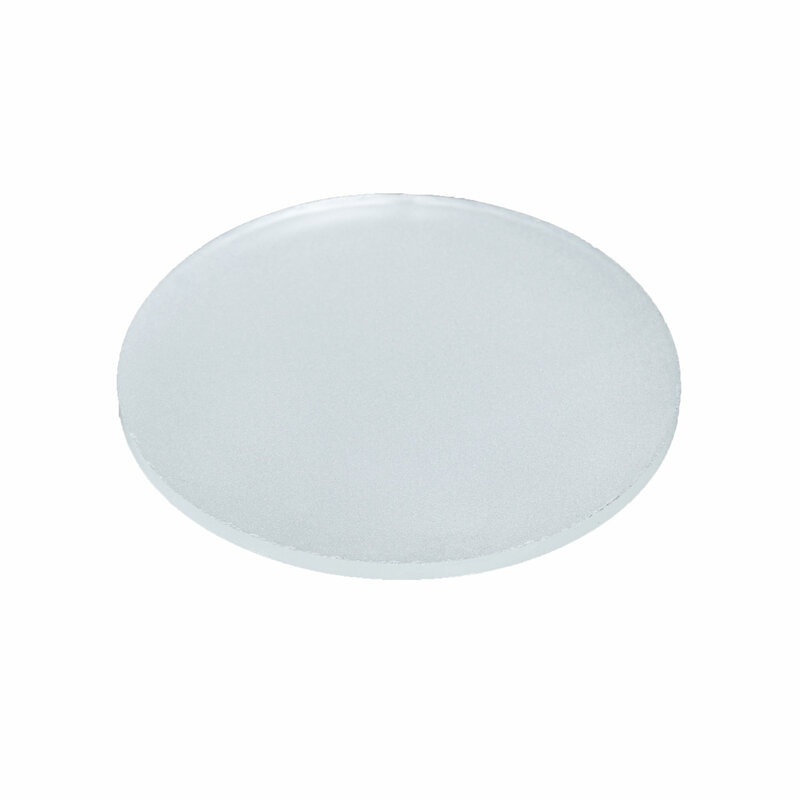 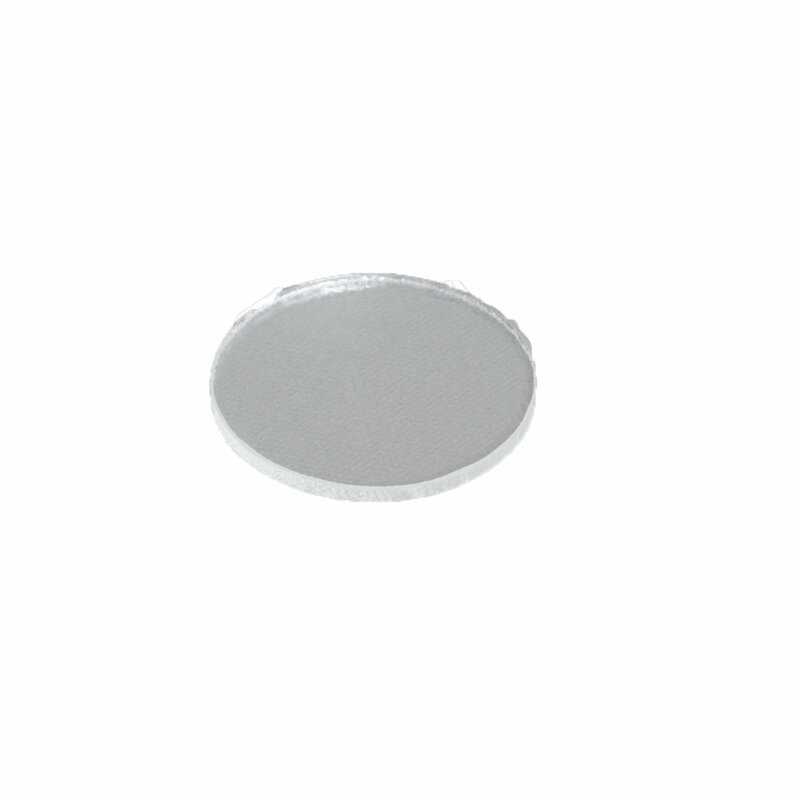 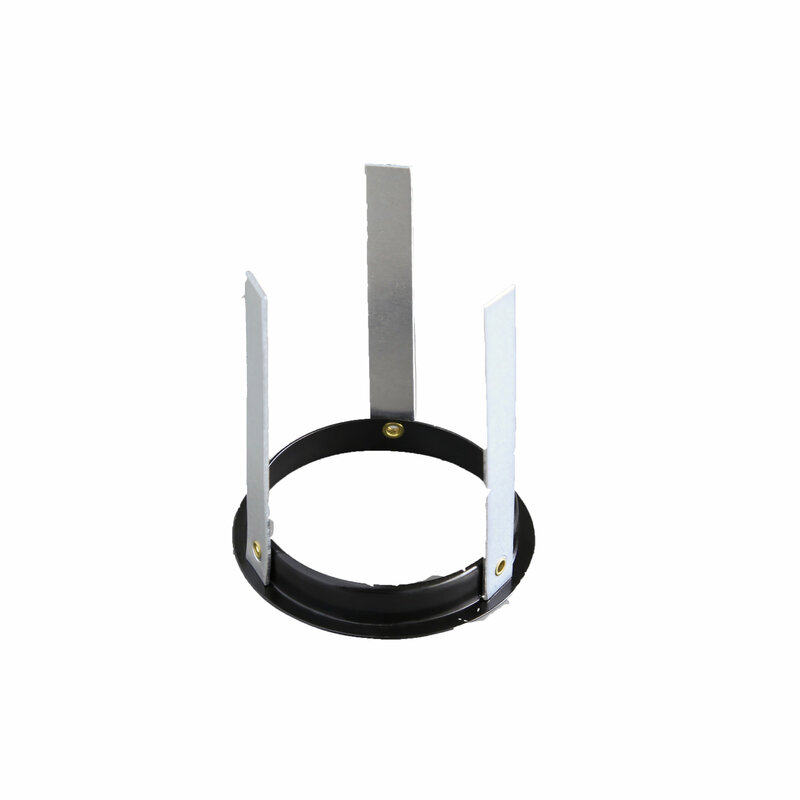 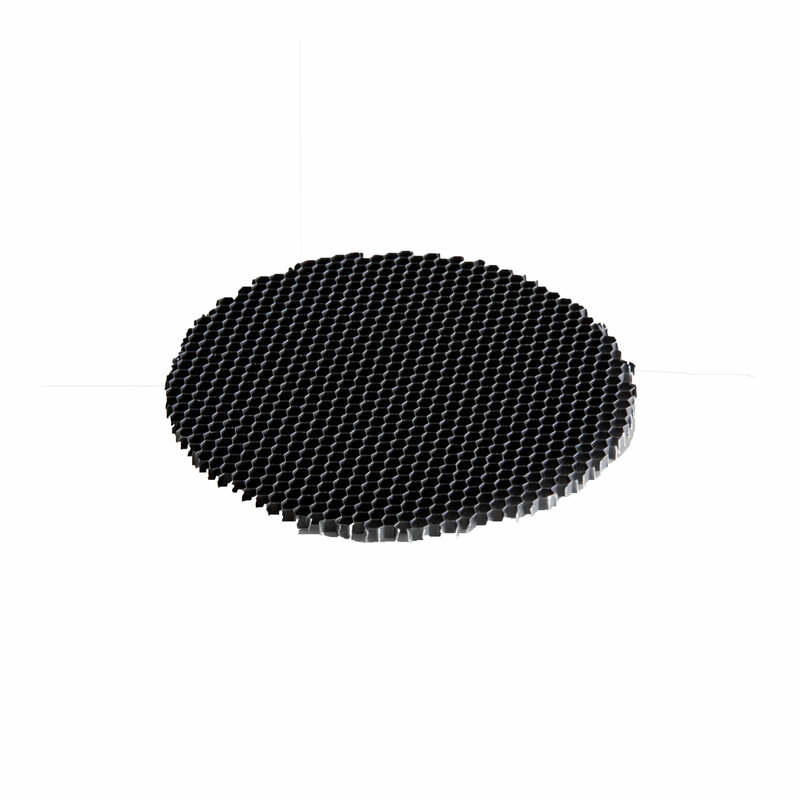 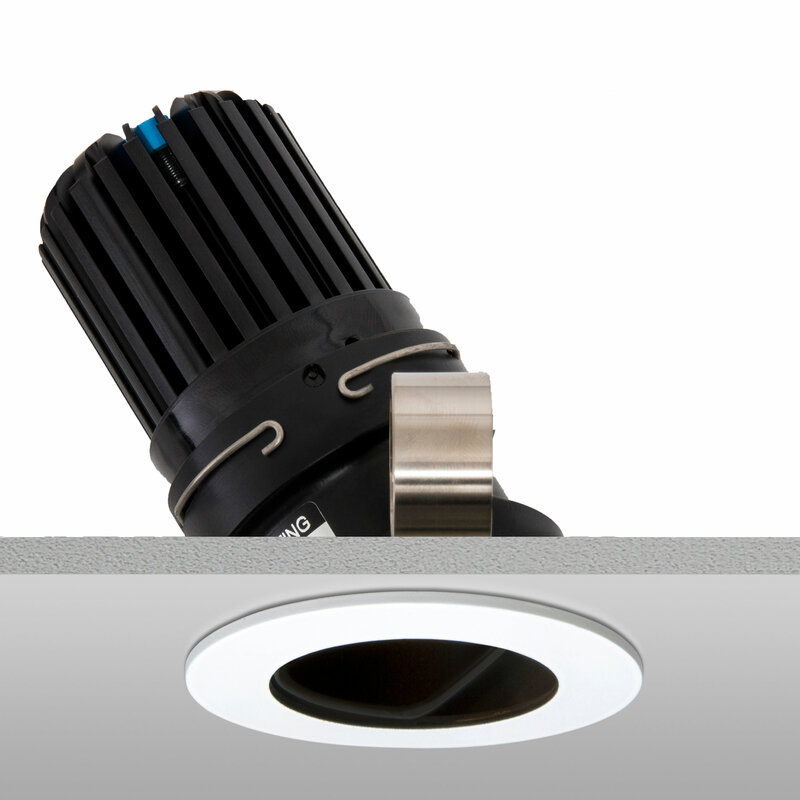 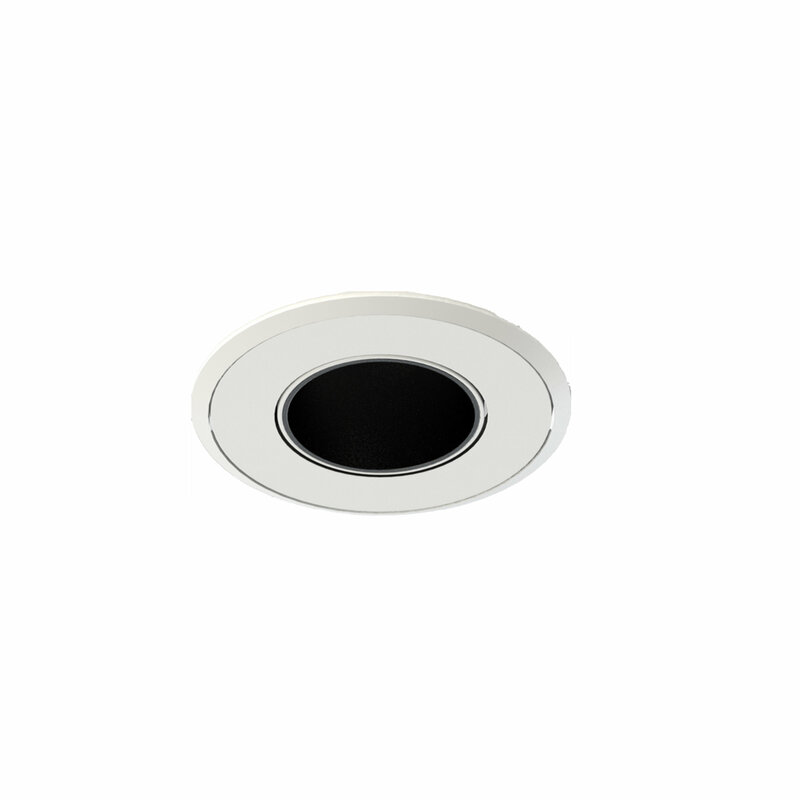 This directional LED downlight is suitable for plasterboard ceilings and marine lighting.